This is a modified version of a T.L. 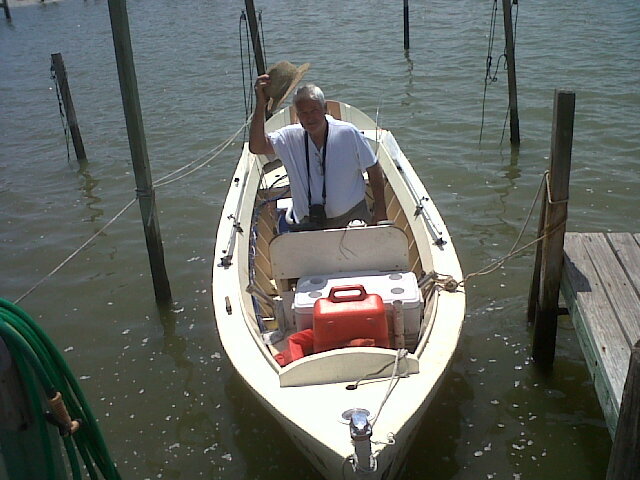 Simmons 18′ sea skiff. I used marine plywood sides instead of Lapstrake. 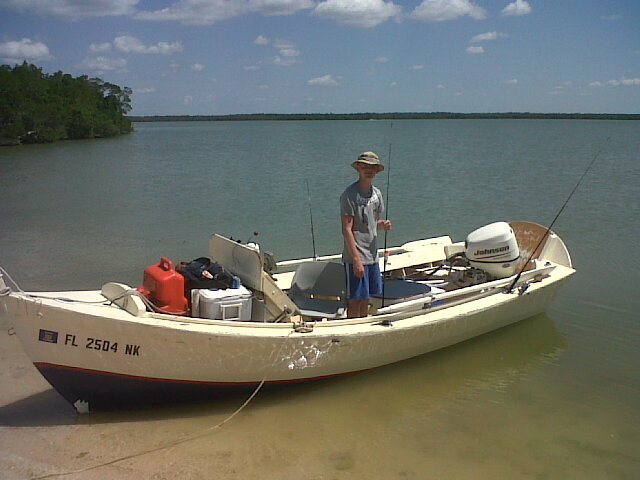 I use the boat in the 10,000 Islands and in the Atlantic. Very seaworthy and tough.